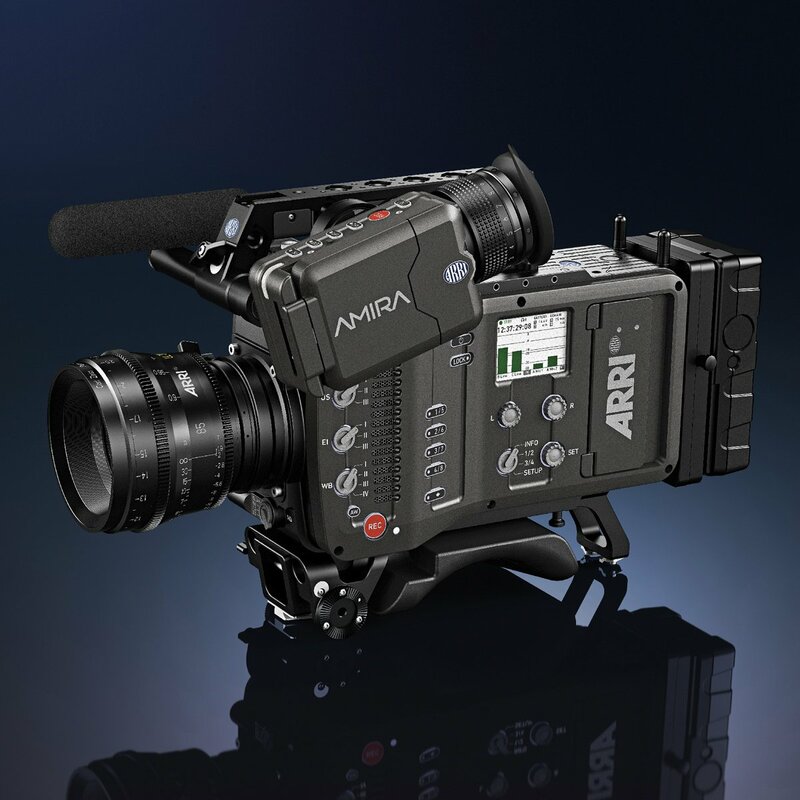 Based on 35mm CMOS sensor, ARRI AMIRA’s exceptional quality is based mainly on use of large pixels and Dual Gain Architecture (DGA). The result is high sensitivity, wide exposure latitude and low crosstalk therefore it can capture more light with lower noise. 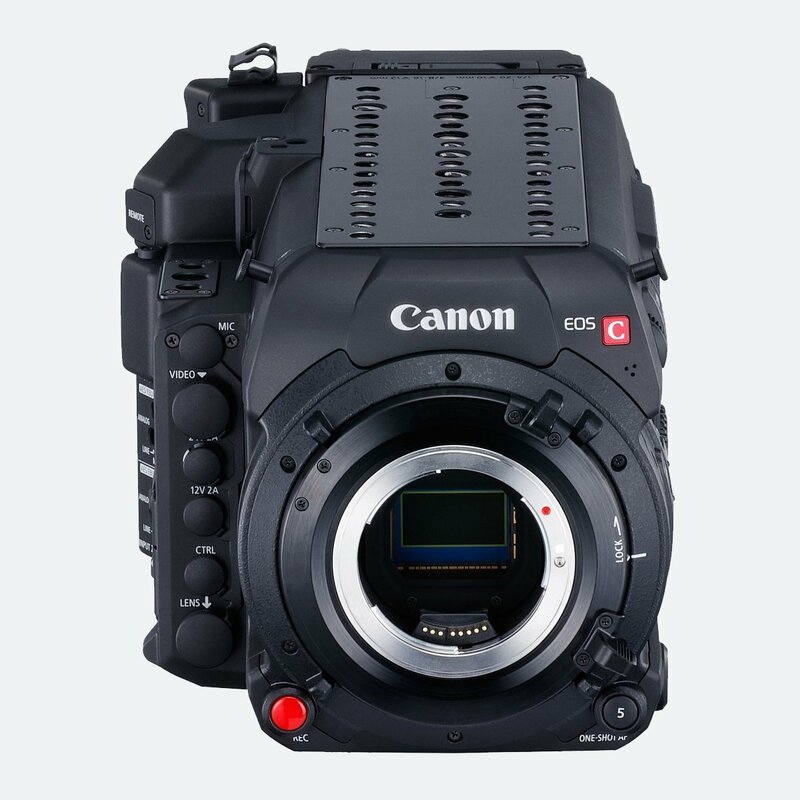 This camera produces superior image quality with the organic look and feel of film. Combining exceptional quality with affordable CFast 2.0 workflows and ergonomic design optimised for single operator makes this very versatile option. 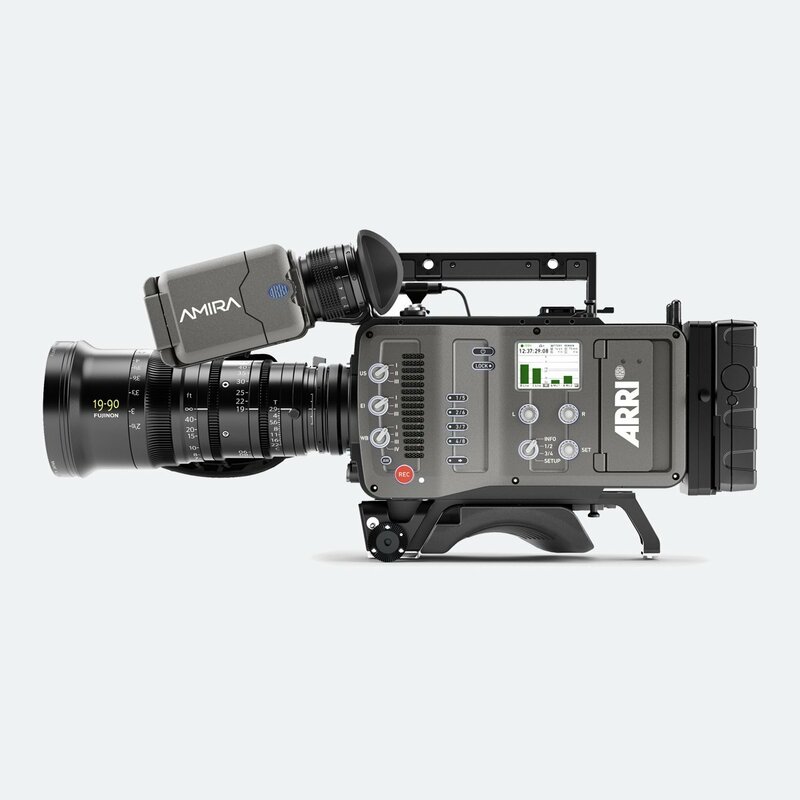 AMIRA’s dynamic range of more than 14 stops, subtle highlight handling, low noise levels, astonishing skin tones, natural colour rendering will deliver beautiful and authentic images. 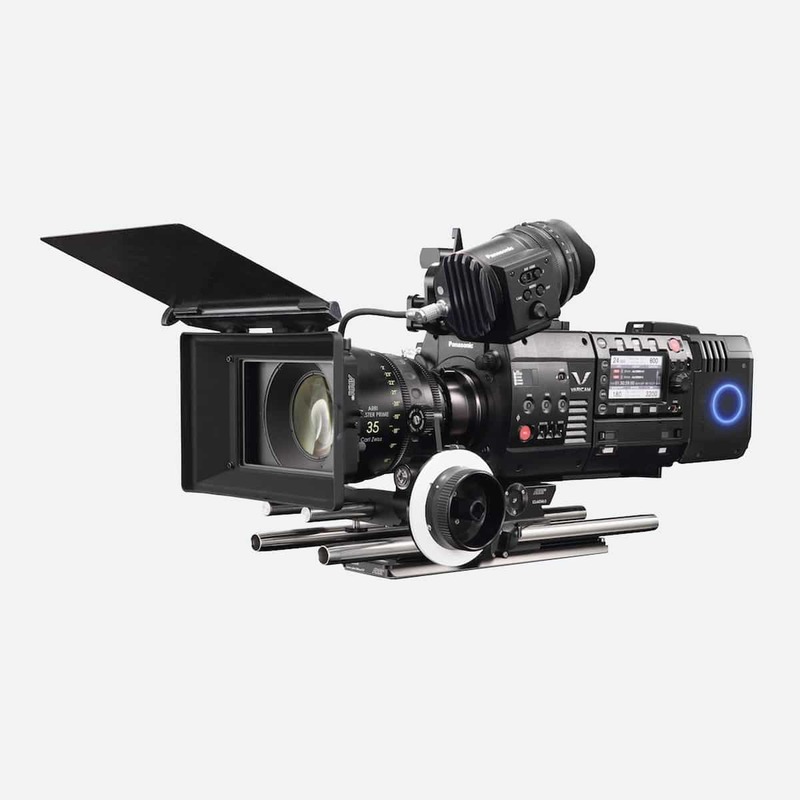 A vast selection of cinema lenses are available for ARRI AMIRA, some of the recommended lenses would include a Fujinon Cabrio 19-90mm lens or a Canon CN7 17-120mm lens. 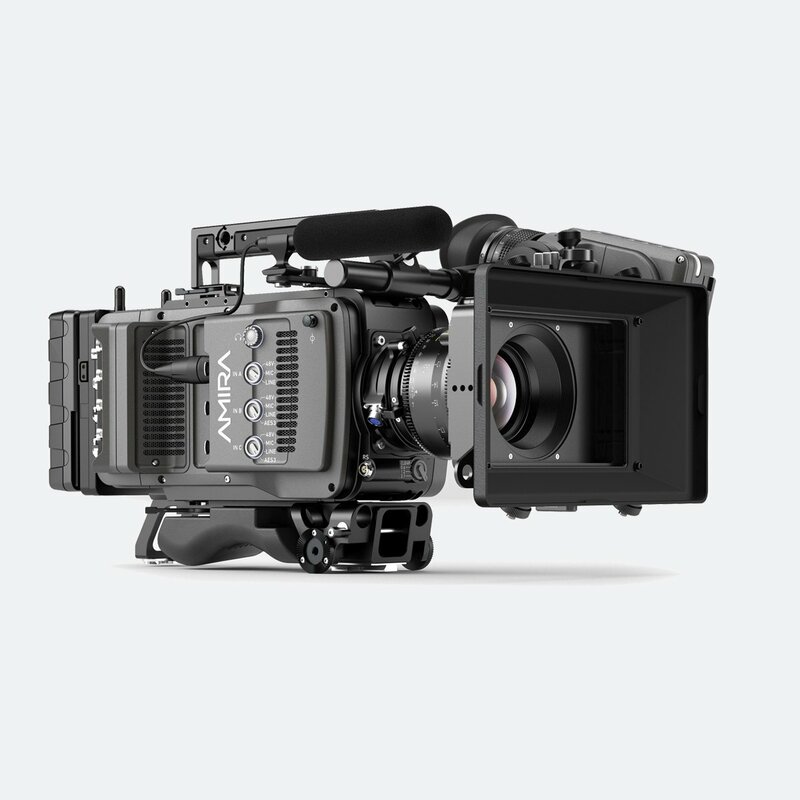 If you are interested in the camera for more serious jobs, have a look at ALEXA SXT W which is currently top-of-the-range of ARRI system. 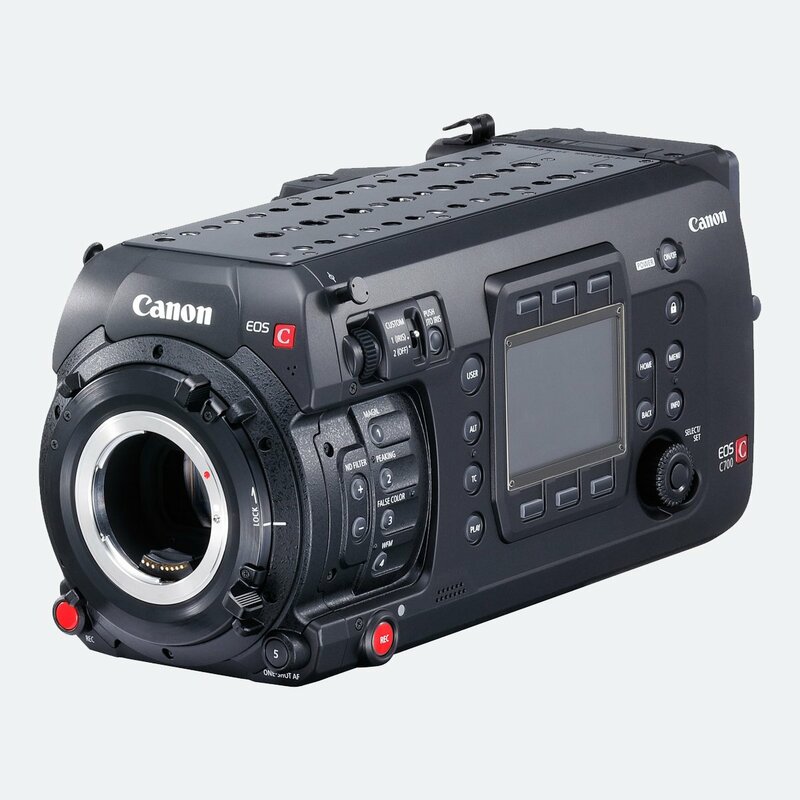 Note: SanDisk 128 GB Version D cards currently are not tested/supported in AMIRA or ALEXA Mini. 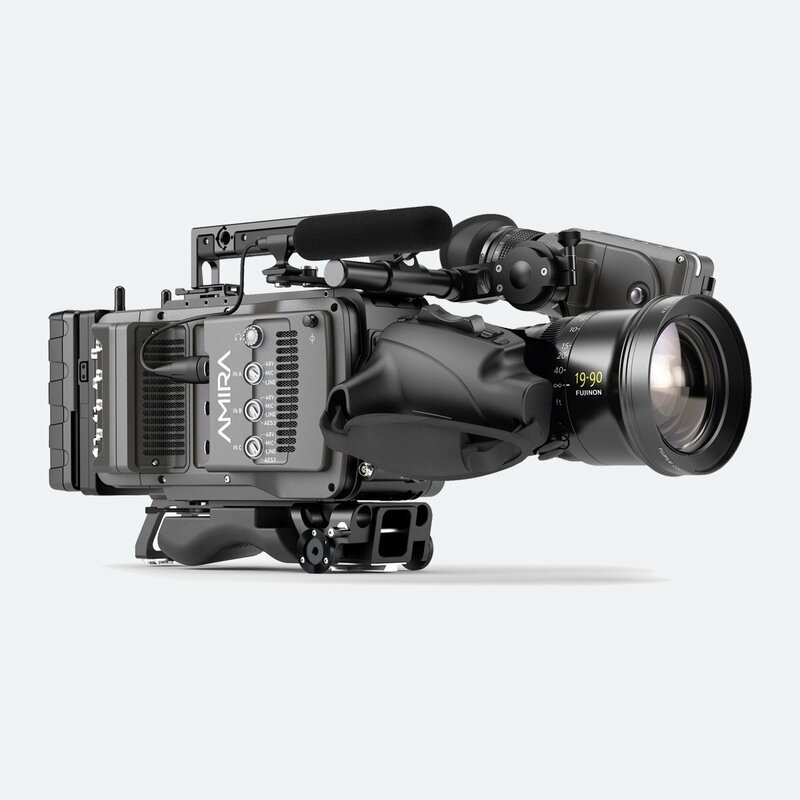 *** Disclaimer: The camera operator is responsible for enabling wireless camera control. We provide password protection, but please be careful and diligent in providing this only to authorized production personnel.